​Lindsay is a yogi, foodie and social justice advocate..
Lindsay believes that when we consciously breathe we surrender to the present moment, we let go of what has been holding us back. Our breath helps us shift into a space of accepting and honoring our selves. From this state of being, we are able to open to the growth and freedom we wish to achieve. Yoga has taught Lindsay that we have the power to change ourselves, our experiences and our world just by the power of a conscious breath. Her yoga classes are designed to help you believe in yourself. She helps you discover your intuition, your strength, and reminds you of your most powerful gifts you have to offer such as love and compassion. 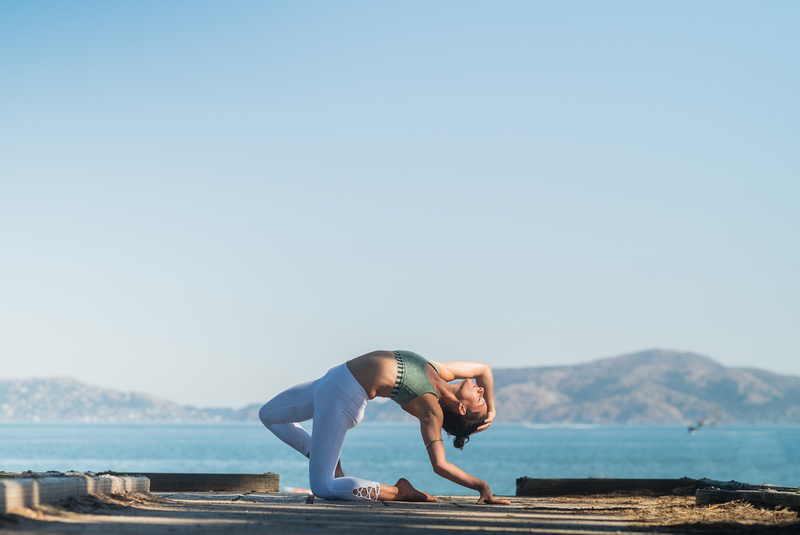 Yoga makes us feel good and inspired; when we share these feelings with our friends, lovers and even strangers, we are helping to make this world a more conscious and compassionate place to call home. Through teaching yoga she hopes to create communities that are inspired to initiate the change we need to make this world a better place. ​She believes this global shift starts with you, with your breath, on your mat. Interested in learning to teach what you love to do? 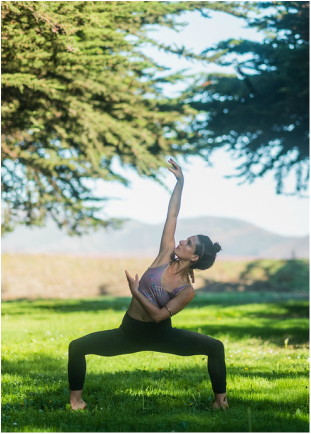 Join Lindsay at Yoga Flow SF for 200hr Yoga Teacher Training. 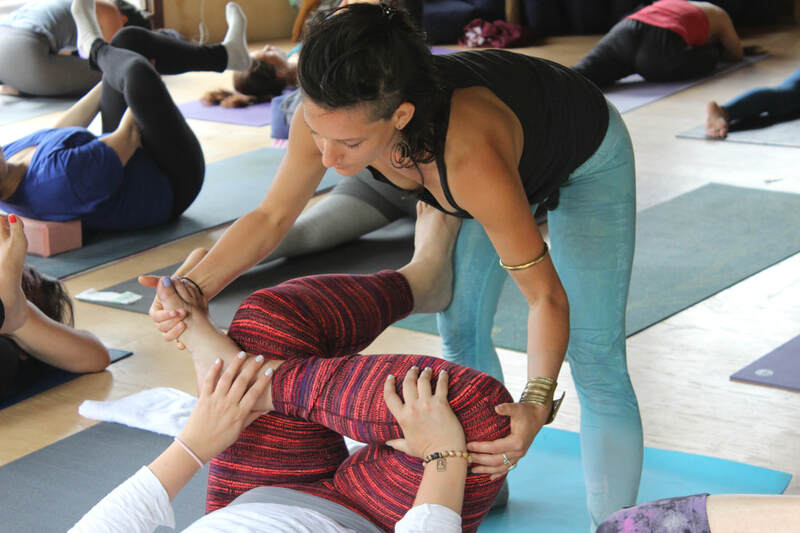 If your looking for ways to improve your teaching skills Lindsay offers both 1-1 mentorship program, and is faculty on Yoga Flow Mentor Program. .
Work privately with Lindsay to establish a home practice that's right for you. Or, Bring Lindsay for your private or corporate event. Lindsay will travel for weddings, birthday parties, and corporate wellness events.